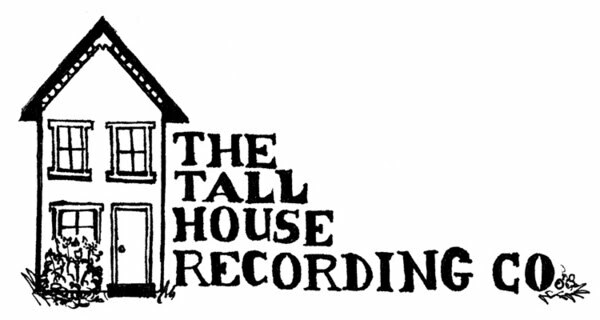 So this was a lot of fun....quite possibly the beginning of the return of Sounds from the Tall House on CFRU 93.3FM, since the live show series is going to be taking a bit of a break. Since CFRU has greatly improved their audio archives, I'm no longer posting the audio here. Go to http://www.cfru.ca , and look for the drop down menus on the top right to find the show you would like to listen to. Thanks!